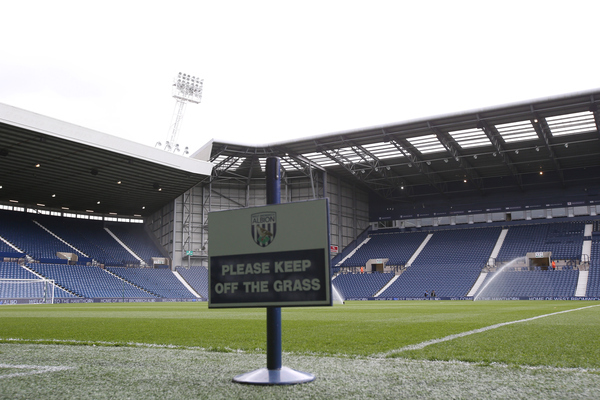 West Bromwich Albion: Foster; Olsson, Yacob, Evans, Gardner, McClean, McAuley, Fletcher, Dawson, Rondon, Leko. West Ham United: Adrian, Antonio, Reid, Ogbonna, Cresswell, Kouyate, Noble (c), Sakho, Lanzini, Payet, Carroll. Tony Pulis, the West Bromwich Albion manager, hands 17-year-old Jonathan Leko a start for the visit of West Ham United five days after masterminding a 1-1 draw at Tottenham Hotspur, which all but ended their Premier League title hopes. The Hammers, meanwhile, continue to harbour slim hopes of reaching the Champions League with Slaven Bilic yet again starting with Andy Carroll up front, with Dimitri Payet tucked in behind. Everton: Howard, Baines, Stones, Pennington, Besic, Gibson, McCarthy, Cleverley, Barkley, Lennon, Niasse. Bournemouth: Boruc, Francis, Elphick, Cook, Daniels, Ritchie, Surman, Arter, Pugh, King, Wilson. 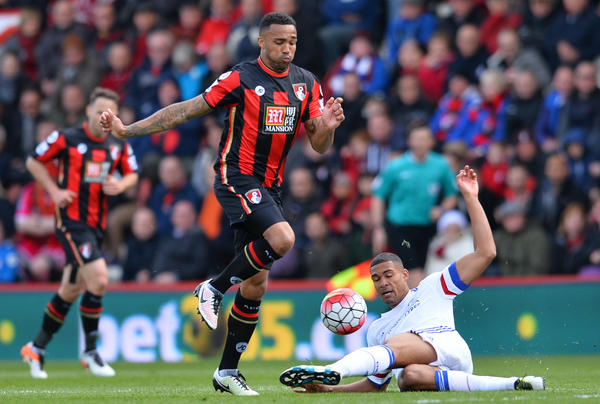 Callum WIlson continues his return for Bournemouth as they look to plunge Everton into yet deeper misery as supporters protest against manager Roberto Martinez after another stagnant year in Merseyside. Eddie Howe, of course, has been linked with the post. Newcastle: Darlow, Anita, Mbemba, Lascelles, Dummett, Townsend, Tiote, Colback, Sissoko, Wijnaldum, Cisse. Crystal Palace: Hennessey; Ward, Dann, Delaney, Souare; Jedinak, Cabaye; Puncheon, McArthur, Bolasie; Wickham. Jack Colback provides the steel at the heart of Rafael Benitez's midfield as Newcastle continue in their desperate attempts to secure Premier League survival. Crystal Palace, whom Sam Allardyce said might have one eye on the FA Cup finale, start with Wembley hero Connor Wickham up front. Stoke: Haugaard, Pieters, Shawcross, Cameron, Bardsley, Shaqiri, Whelen, Imbula, Arnautovic, Adam, Crouch. Sunderland: Mannone, Yedlin, van Aanholt, Kaboul, Kone, Kirchhoff, Cattermole, M’Vila, Borini, Khazri, Defoe. Five changes for Stoke after the thumping loss to Manchester City last week with Peter Crouch leading the list of replacements in attack. Unsurprisingly, there are no Sunderland changes ahead of today's clash at the Britannia. Watford: Gomes, Britos, Suarez, Jurado, Deeney, Paredes, Cathcart, Anya, Adbi, Watson, Ighalo. Aston Villa: Bunn, Hutton, Toner, Clark, Lescott, Cissokho, Bacuna, Westwood, Gana, Ayew, Gestede. Costel Pantilimon is replaced by Heurelho as Brad Guzan makes way for Mark Bunn, with both teams changing their goalkeepers at Vicarage Road.